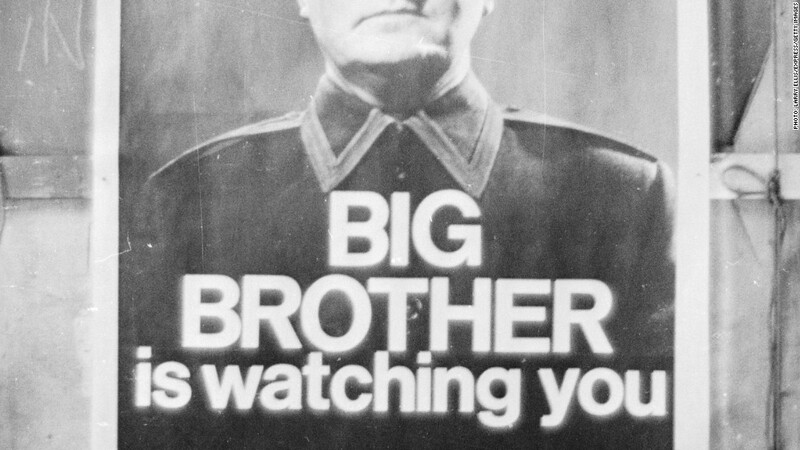 A poster from a BBC production of 1984 featuring the novel's famous tagline. The creation of the National Security Agency was still three years away when George Orwell's "Nineteen Eighty-Four" was published in 1949. But that hasn't stopped consumers from snapping up copies of the dystopian novel after learning of electronic surveillance programs conducted by the agency. Several editions of the book are now on Amazon's so-called Movers and Shakers list, which tracks products that have posted big sales gains over the previous 24 hours. One edition is now the third hottest book on Amazon (AMZN) after sales jumped by almost 10,000%. The edition, with a foreword by Thomas Pynchon, is now ranked 123 overall on the site, up from 11,855. A later edition, with new cover art, has risen to 181 on the site from 626. A bundled version that includes Orwell's "Animal Farm" has jumped 191% to a sales rank of 225. "Nineteen Eighty-Four" describes a futuristic authoritarian state that is engaged in smothering surveillance of its citizens. The book's characters inhabit a world in which hidden microphones monitor their conversations and their mail is read by the government. Last week, The Guardian and The Washington Post published stories based on documents provided by Edward Snowden, a contractor employed at a National Security Agency facility in Hawaii. 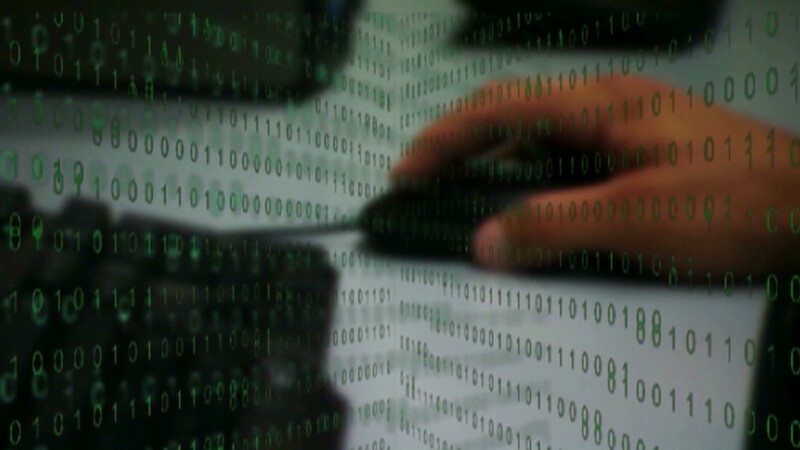 The stories described a sweeping system for monitoring emails, photos, search histories and other data, in a program aimed at gathering data on foreign intelligence targets. Snowden said that he revealed the extent of the NSA's collection of telephone and Internet data because he believed the program to be "an existential threat to democracy." Snowden is now a fugitive believed to be hiding in Hong Kong, and the U.S. government is preparing legal action against him. A story published by the The Washington Post included Snowden's views on the Internet. While not a quote from "Nineteen Eighty-Four," he described the Web as "a TV that watches you." That's awfully close to "telescreens," a device Orwell dreamed up. In "Nineteen Eighty-Four," televisions are replaced by two-way telescreens, allowing the government to spy on citizens through a window into their living rooms.